Polymer tip and boattail design make it the most accurate rapid-expansion bullet on the market today! Remington Accutip, .22 Hornet, AT-V, 35 Grain, 50 Rounds is rated 4.5 out of 5 by 2. Rated 5 out of 5 by TERRY from BULLETS GOOD STUFF AT A FAIR PRICE!!!!!!!!!!!!!!!!!! 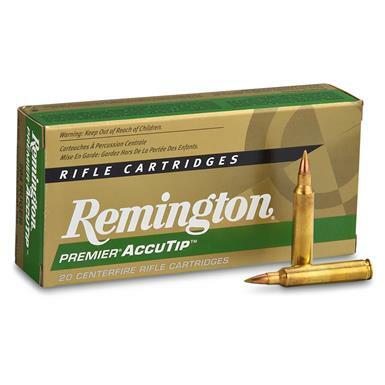 Great for varmint and predator hunting! 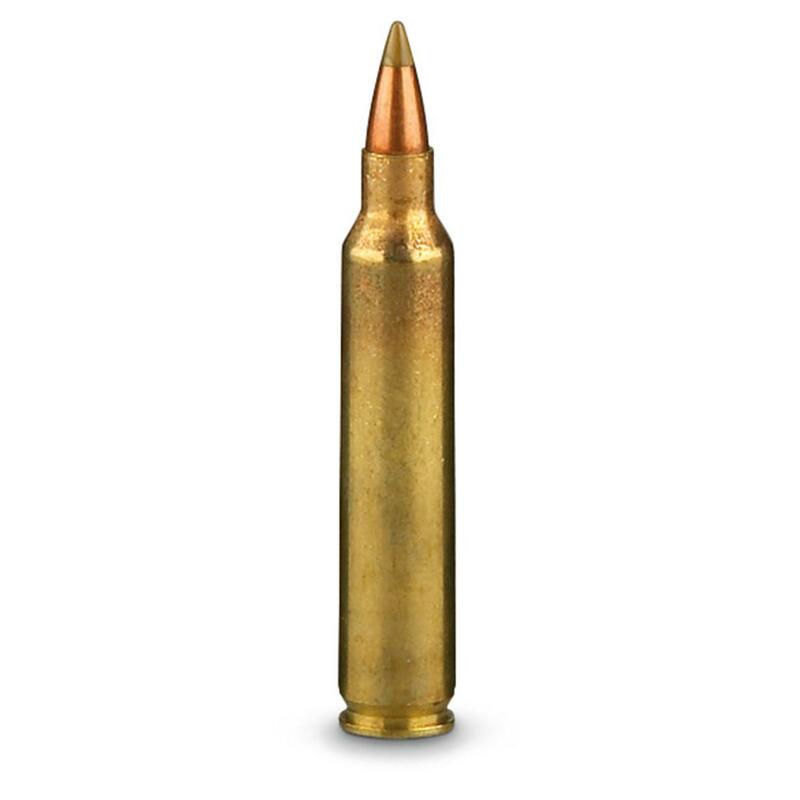 Primo USA-made "critter getter" rounds!